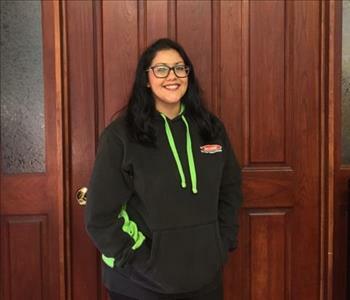 Rita has been the office manager of SERVPRO of Pismo Beach for three years. She handles everything from billing to human resources paperwork. You will always find her with a book in her purse because she loves to read. 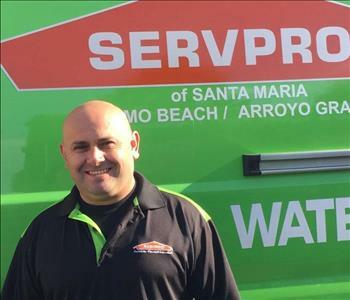 Paul has been with SERVPRO of Pismo Beach for three and half years. On his free time you will find Paul coaching little league for his local community. 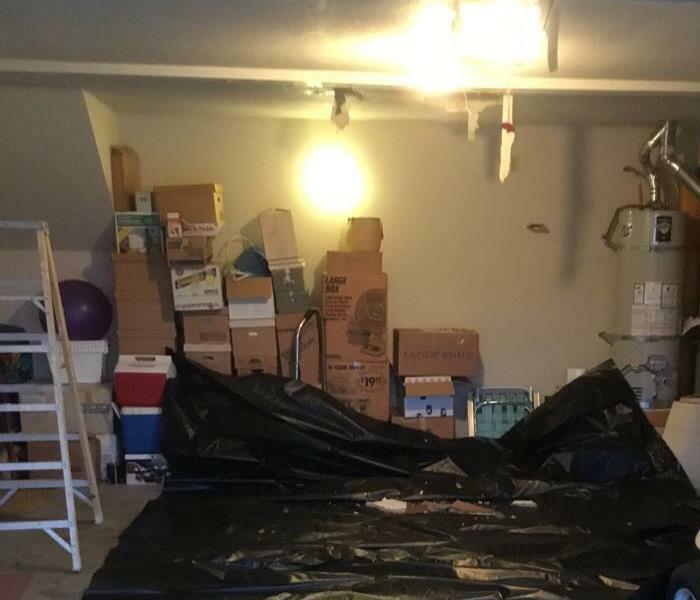 George has been working for SERVPRO for over 30 years. He is the guy you want to ask for if you would like a free estimate. Alex is an IIRC certified water technician. 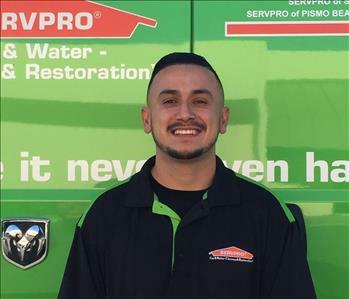 Alex has been with SERVPRO of Pismo Beach for over five years. He has handled over 1,000 water damages and continues to do so every day. On his free time, Alex loves to spend time with his family and visit Disneyland. David is our contents specialist. 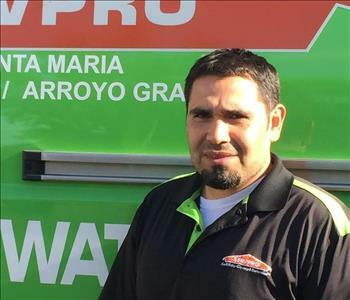 David has been with SERVPRO of Pismo Beach for over five years. He has handled over 500 content pack outs. He is the guy you can trust to remove your contents safely from getting damaged. Outside of work, David likes to spend time with his family and watch all the movies on Netflix. 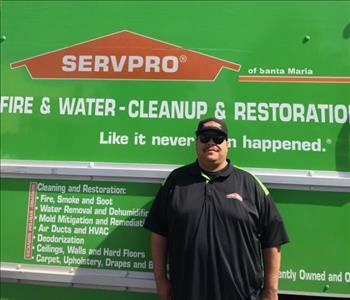 Tony has been with SERVPRO of Pismo Beach for seven years. 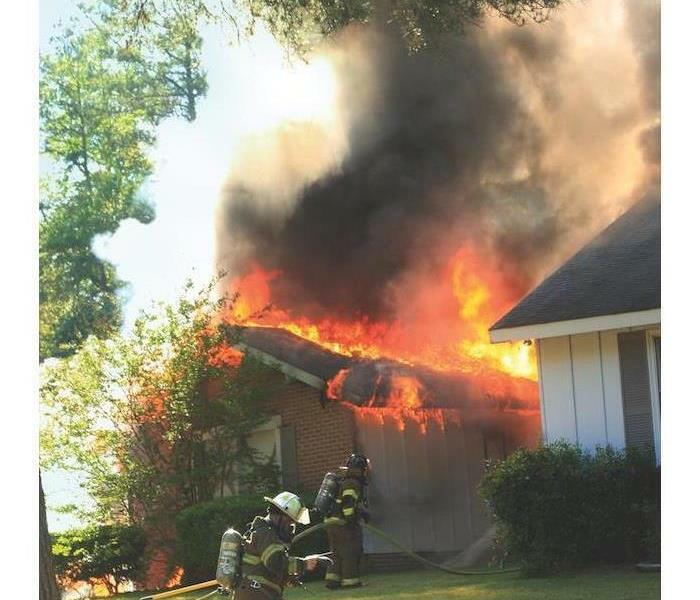 As one of our repairs specialist, he would be the guy to make any repairs to your home. He always makes customer satisfaction as his priority. He loves to spend his time fixing things outside of work too! Joe is one of our repairs specialist. 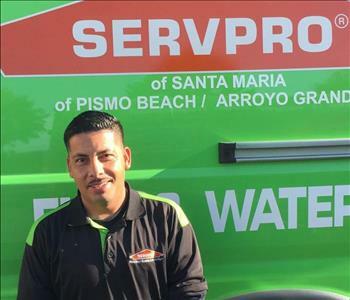 Joe has been with SERVPRO of Pismo Beach for over two years. He is a repairs specialist who can repair anything! On his free time Joe likes to play soccer and stay active.